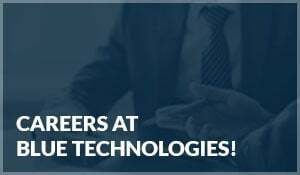 There’s a printer out there for every job. 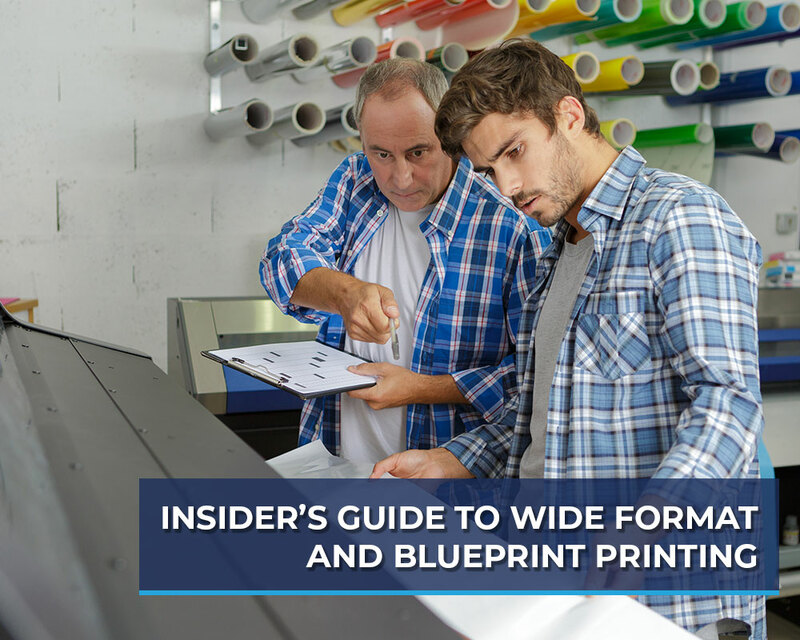 No matter what it is your company needs to accomplish – from a simple document to the most intricate billboard – there’s a specific printer that can make it happen. Printing costs can bite deep into the profit of any business. According to recent research, the average cost of a page with solid printed colors can be as much as $0.50 to $0.60. 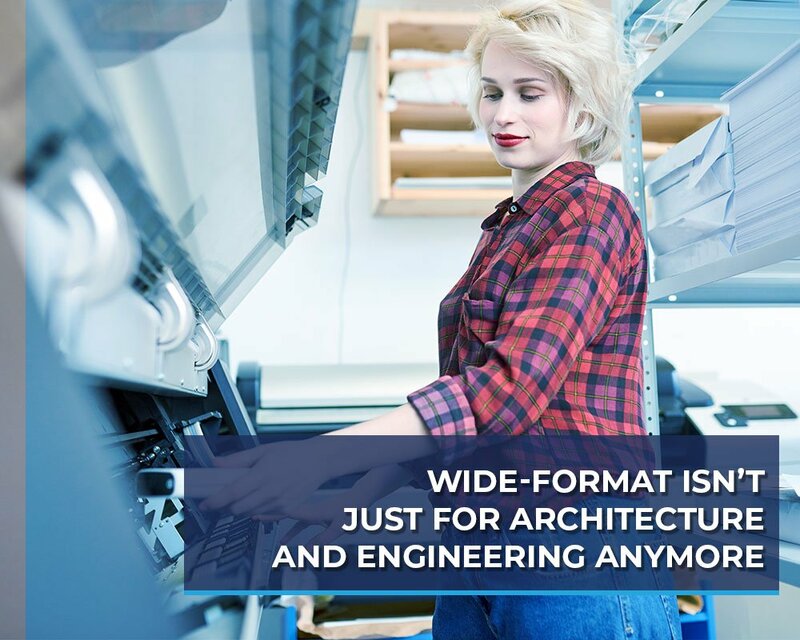 For businesses that have specialized printing needs – wide format or blueprint printing for example – these costs will drastically increase.